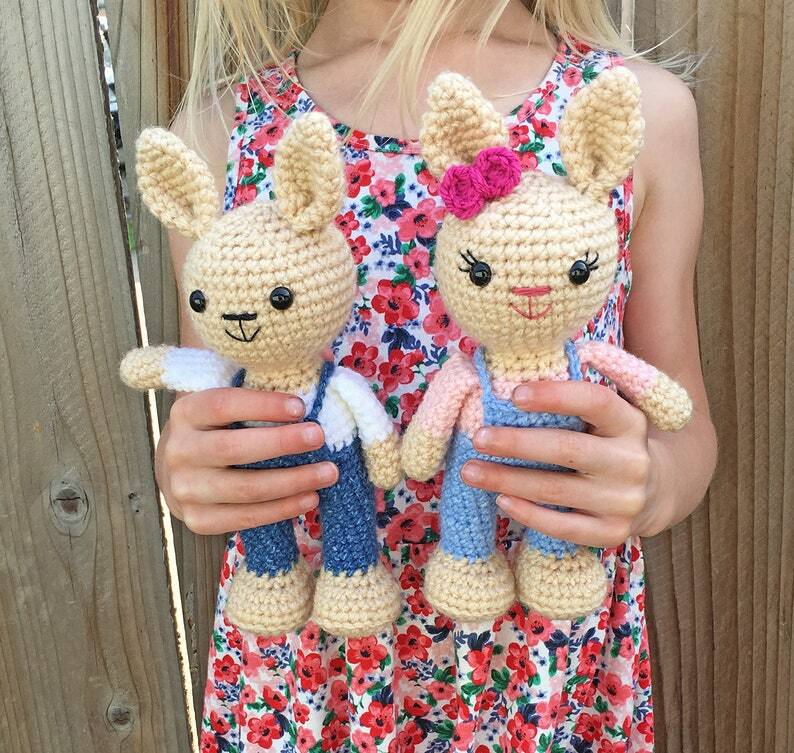 Create your own mini amigurumi bunny with this easy to follow pattern! Finished products are about 8 inches tall and work up quite quickly! 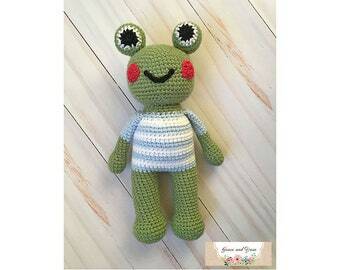 This pattern is worked in the round with the legs, body and head as one piece. You will want to be familiar with working in a magic circle and sewing of parts (ears and arms). 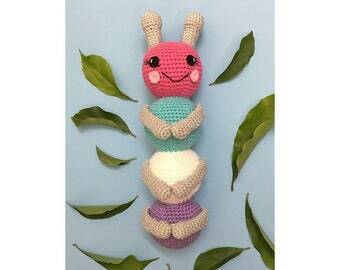 You can find tips to amigurumi and this free pattern on my blog, www.graceandyarn.com. This listing is for the ad-free PDF version. 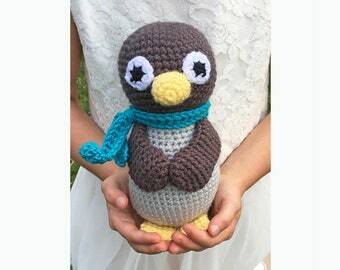 This is an instant download, once payment is received you will be able to open your pattern in your Purchases section of Etsy. Feel free to message me if you have any questions! 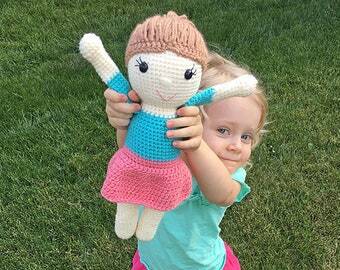 You may make items to sell, gift or donate with this pattern. If you sell online please provide a link back to my website for credit as the designer; www.graceandyarn.com. 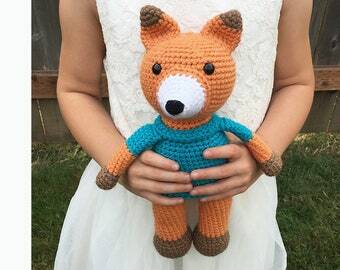 You may not sell, make copies, or share the actual pattern, thank you! These patterns and more are available for free on my blog at www.graceandyarn.com, this listing is for an ad-free printable version with a full photo tutorial. Easy to follow pictures and instructions. Absolutely love how my ballerina kitten turned out. Turned out great..i love them.